Etude House is one of the more well-known K-beauty brands, at least in my world. Right now, you can pick up anything from face masks to eye primer to their miracle Face Blur cream on sale for 20% off. 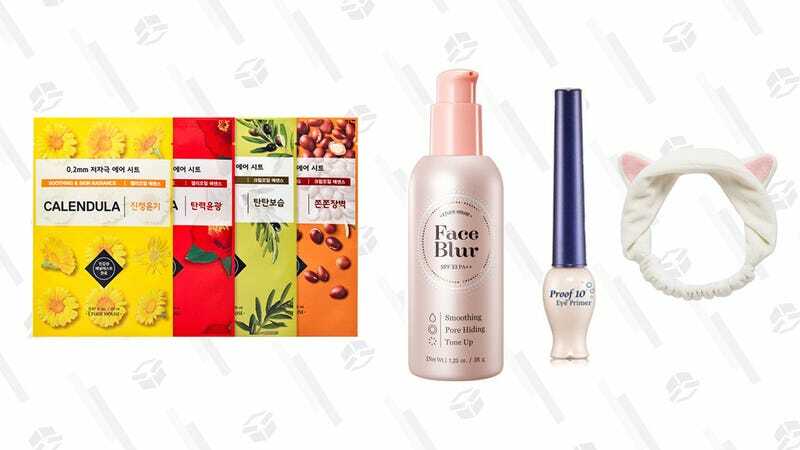 Everything’s under $15 and under, so you won’t have to break the bank to get K-beauty in your skin care and makeup routine.